It helps that I personally met and learned from several of the featured musicians in the book but, even without that, this is a fine book! 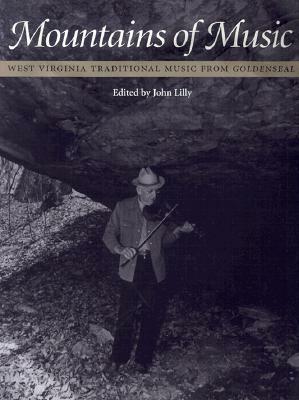 It gives you an excellent glimpse into the life and times of rural musicians in the relatively isolated state of West Virginia. These are life experiences and perspectives that are very different from today's and they are very worthy of our attention!